“How to turn your overwhelming thoughts and feelings into your greatest allies” — the subtitle tells it all. Finally a book where it’s okay to have challenging feelings, a book that helps reveal the good-side of these feelings and takes you down a practical path of restoring balance. It’s probably clear by now that I think and feel deeply. This has sometimes led to people telling me to ‘calm down’ or restrict expressing myself. But pushing things down can only work for so long. So when a friend recommended this book to me, written by two Christian psychologists with extensive research and case-study experience, I grabbed it with open arms. 99% of you on my Instagram said that you wanted to improve your prayer life. This book has been the answer for me this year. Priscilla Shirer, the author, breaks down specific areas in our lives that come ‘under attack’ (places where we are weak, and therefore more likely to do things we regret). From your family, to your past, to your confidence, Priscilla provides specific strategies and scriptures for you to lean on in your prayer life. 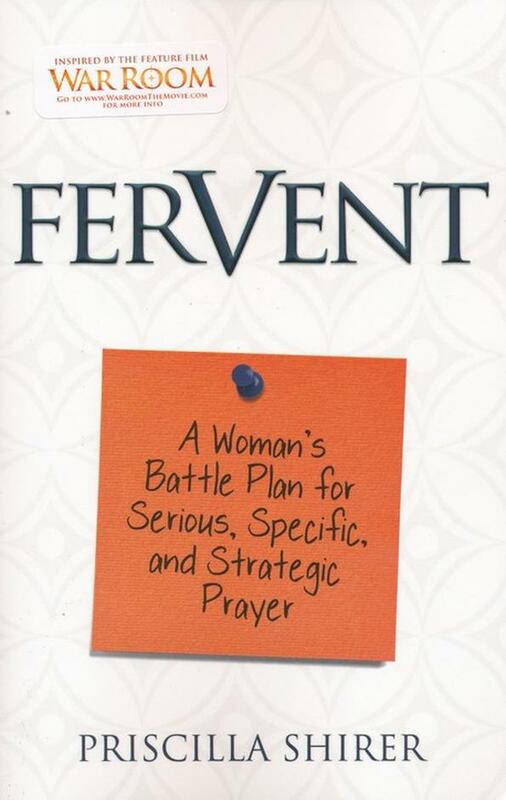 She also suggests an easy to remember 4-step model for getting started with prayer, which I used over summer to increase my confidence in this area. A memoir of the first African-American First Lady of the United States. Say no more. Of COURSE this was going to make my list, right? Some people have asked why it’s so important, and to me it’s simple: I want to know more about the mind and the life of a highly intelligent, successful woman, who married a man who was a (highly accomplished) intern at her firm. That man, with her (albeit reluctant) support made history as America’s first black president. How did she manage that change? From comfortable corporate life, to the ruthless spotlight of the global stage, with the fate of America on her family’s shoulders — and without a scandal in sight? How did she raise and encourage young women to be all they can be despite the odds that are stacked against them. There’s so much to say, but I have loved how Michelle Obama took us in detail through her upbringing, all the way until now. Unapologetically written and for that we salute you. This is more of a ‘coffee table book’ than your traditional long-form book. Through a series of thought-provoking statements and short essays, TWYN provides encouragement and life-lessons for people who love reading and people who aren’t natural bookworms. Well, TWYN is the first book I’ve written! It had to make the list, because it shaped the latter part of my year. What I love most is seeing how TWYN has found it’s place in your homes: from London to Lagos to Toronto to Paris and beyond. It really is a gift from me to you, and seeing it slot so beautifully into your lives has been the highlight of my year. Thank you. An honest panel with creatives of all kinds (from dancers to technologists), exploring how they discovered their talent, how they honed it and how they keep their gifts sharp in all of life’s busyness. The ‘secret’ isn’t a hack or a shortcut, it’s pure practice. I loved this podcast because it was a frank reminder to continue to use my gifts and never take them for granted. I was reminded how much time and sacrifice it takes to make it to the top of your game, in a very non-judgmental and gentle way. Last year I got exhausted with ‘motivational podcasts’ pressuring me to do ‘more’ — this was an easy listen, which probably reaped even better results. 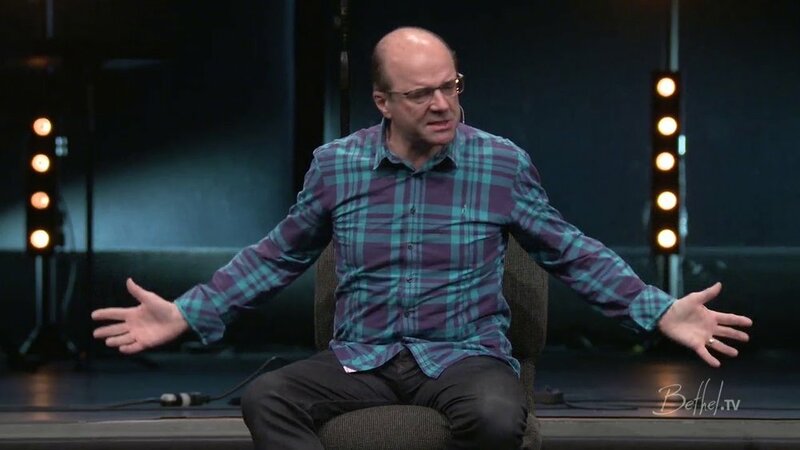 "He Wastes Nothing, He Gets You Ready"
In this episode, Paul Manwaring talks about his journey from Staines, England all the way to Bethel Church in Redding, California. He spent many years working in prisons, and fuses his straight-talking Britishness with the spiritual radicalness that Bethel is famous for. I stumbled across this podcast at one of the lowest points in my year (arguably also one of the lowest points in my life). Learning from Paul’s first hand commentary on how no experience — no mistake, no misfortune, no mundane situation — is wasted when you’re walking with God was encouragement I didn’t even know I needed. As part of Oprah’s Super Soul Sunday, food expert Michael Pollen explores just how being ‘conscious’ when we eat is a core part of our spiritual journey. Through my most trying times, cooking has been a form of therapy for me. It has been something I could engage in, even when I felt like doing nothing but staying in bed. Hearing Michael talk about it is similar terms confirmed that I wasn’t alone. It confirmed that there is beauty in eating well, in going through the process of planning meals and cooking them. There is beauty in paying attention to how your body responds after eating certain foods, not just rushing through plates and plates of processed food. His discussion helps to unplug us from our culture of unconscious consumption — not just of food, but of information, material things and damaging habits. Don’t worry, this isn’t a vegan conversion podcast (he still eats meat), or a dieting podcasts (he notes that sometimes we need to indulge). It’s one of the most balanced conversations about food I’ve ever heard. "Every Table is an Altar"
This talk by Jason Upton is based on the premise that we can find God in the simplest places. There’s no pressure at all. “We know intuitively that everything that moves us by its delicacy, its vulnerability and its prestige beauty can stand only very little public exposure.